Powered by a 10-inch, fully loaded infotainment console and a 5-litre supercharged V8 engine. 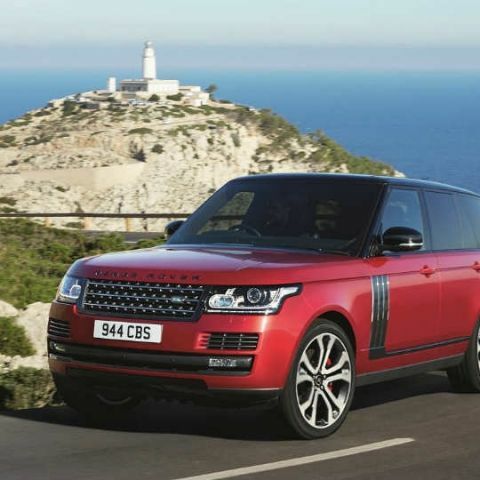 Land Rover has launched the Range Rover SVAutobiography Dynamic Long Wheelbase SUV in India. The all-new SUV comes with a 5.0-litre supercharged V8 engine that produces 543bhp of power. The Range Rover SVAutobiography sits at the very top of Range Rover's entire portfolio, and as such, has a lot of premium inserts to boot. The Range Rover SVAutobiography Dynamic LWB gets diamond quilted seats along with what Land Rover calls the 'Autobiography' stitching. The seats further get electronic adjustments and four colour schemes to choose from. In terms of the technology inside, the Range Rover SVAutobiography LWB gets the InControl Touch Pro infotainment system with all the frills of JLR's infotainment firmware. There is a 10-inch HD touch display, and most of the physical controls are dissolved into the touch panel to give the car's dash a clean, suave appeal. The car gets the entire array of features including 360-degree cameras, advanced audio controls and settings, an augmented Head-Up Display, customisable drive dynammics right from the console. 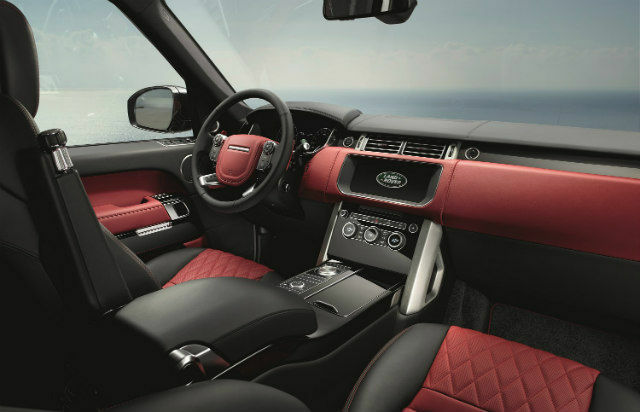 Other elements about the Range Rover SVAutobiography Dynamic include Red Brembo branded brake callipers, Graphite Atlas accents, a unique set of wheels, and Grand Black veneer on the door panels. The rear central console also gets a bottle chiller compartment and power-deployable tables, hence adding to the luxury element. The Range Rover SVAutobiography Dynamic LWB is priced at Rs. 2.79 crore, ex-showroom.